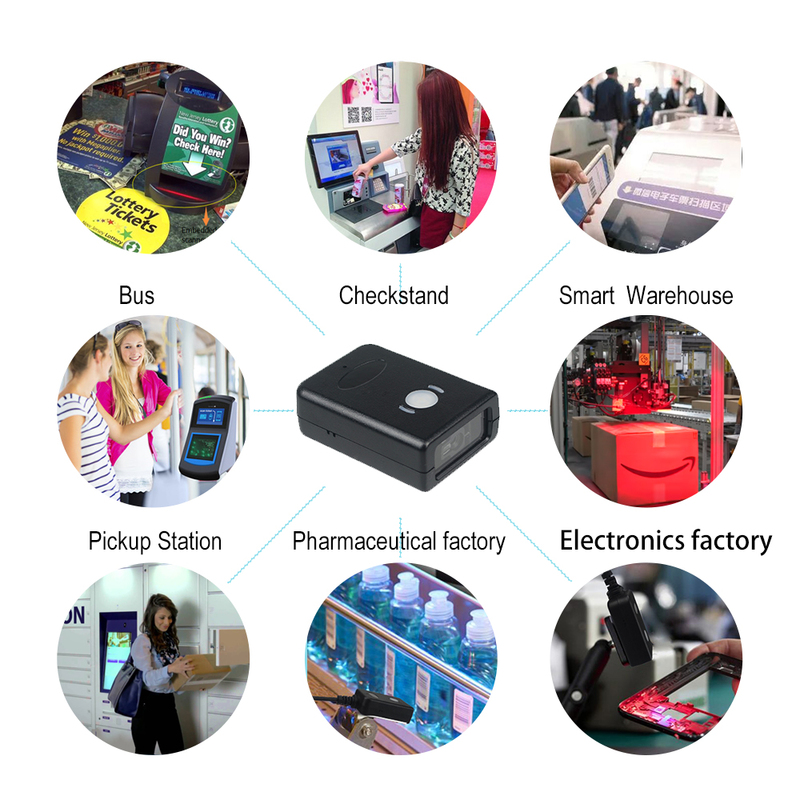 The new generation QR code scanning module is with a fixed mount and compact design, its suitable for all kinds of Kiosk, ATM, ticket terminal, medical device, access control machine for embedded use. Are you still worried about having no change to take bus or Metro? And how to do? It does not matter. 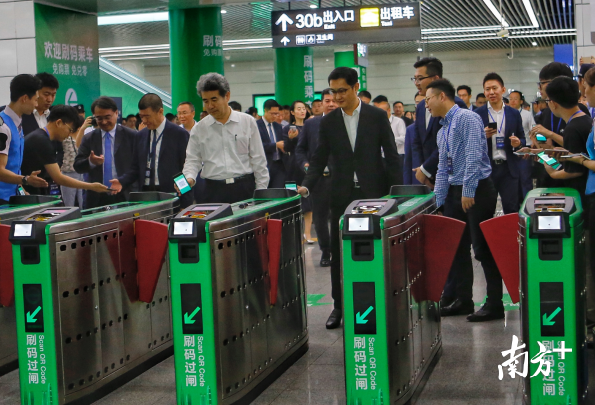 You can use your smart mobile and open your Alipay QR Code for bus fares payment. 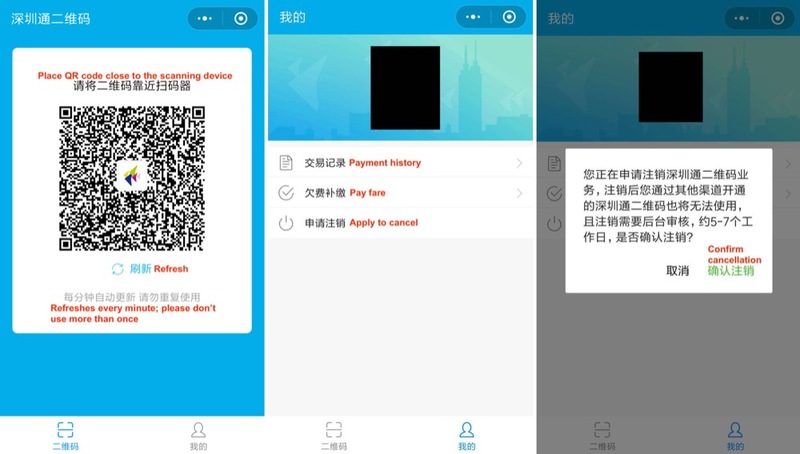 Nowadays,Most Smart Android phone not only support QR pay, but also for NFC function. 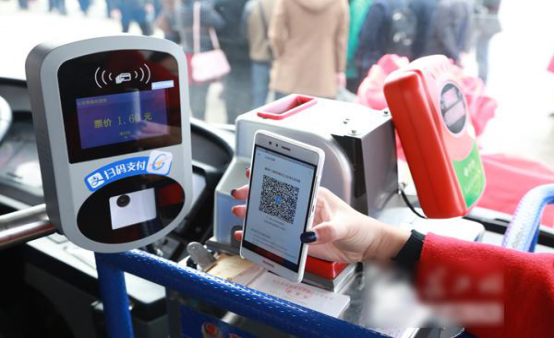 With the wide application of “Internet Plus” in various fields, smart phones can be used for QR code scanning for payment in the taxi, restaurant, shop, cinema and even in the vegetable market. 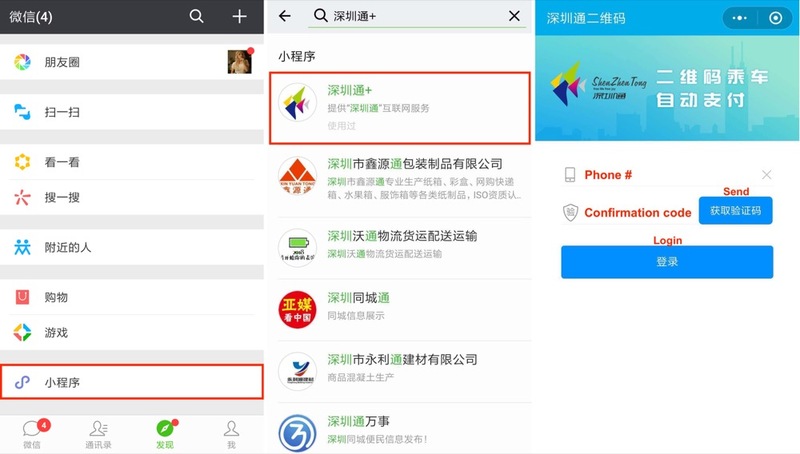 search '深圳通+' (Shenzhen Tong) and select the first result. the confirmation code. Easy, right? The next page tells you a little about what the mini program does. 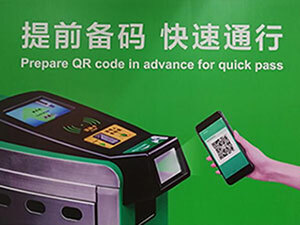 Here's a summary: The 'Shenzhen Tong QR code service' is compatible with buses and in the future, subway. 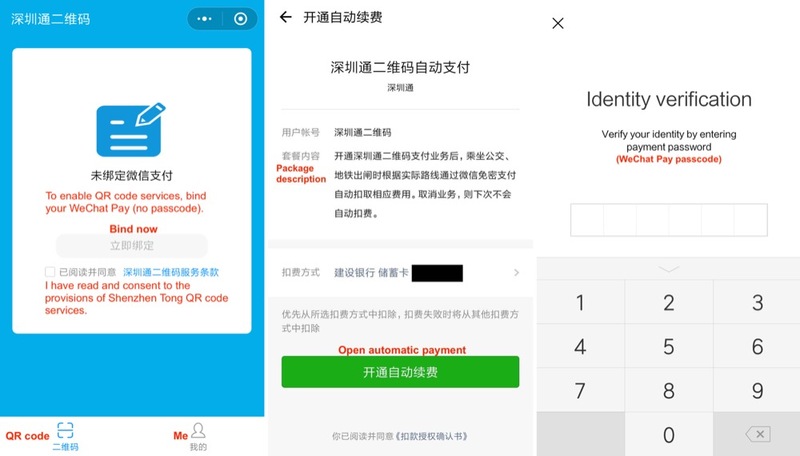 The payment method automatically deducts money without the use of a passcode, but if you decide to cancel the service, the automatic deductions stop (obviously). Click 'Open automatic payment' to continue. 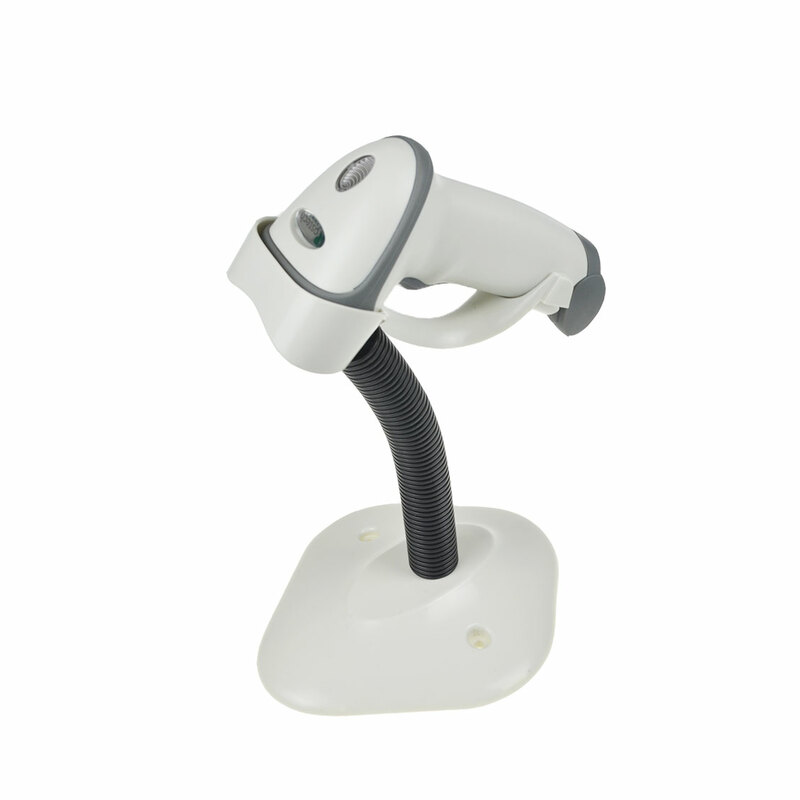 refrain from scanning a single code multiple times. aren't your thing, cancel the service. may take five to seven working days to complete. This solution also widely used in Metro.